Well, folks, here's the best proof I've seen as to why UF0s are NOT real. 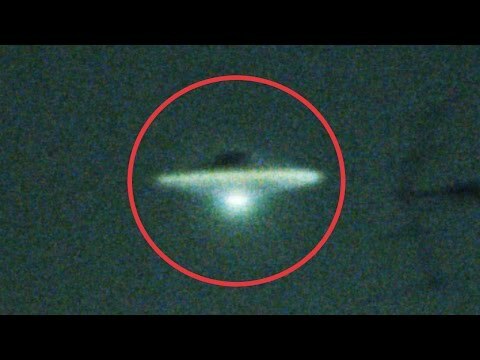 This video is virtually the only one you'll find that really seems to show convincing flying saucers cruising over a populated area where thousands of people could see them and make supporting videos of the event. Note the lovely sci-fi elements they possess: the doomed tops, the rotating rim lights, and the glowing bottoms. And yet all three of these saucers, with their classic sci-fi designs, flew a few hundred feet above the city, with one of them dipping down below the roof tops of the taller buildings! 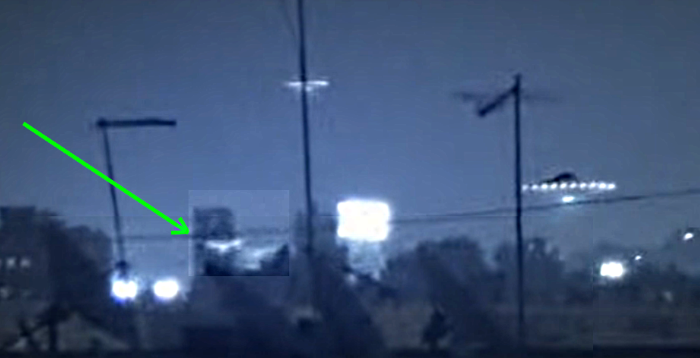 Watch the video and tell me if you think this is just a bit of clever video forgery. Bear in mind that if it had been real, wouldn't the amazing event have caused hundreds of Egyptian citizens to stand in the streets, point upward in amazement, and aim their phones skyward to create dozens of other videos to support this one? So . 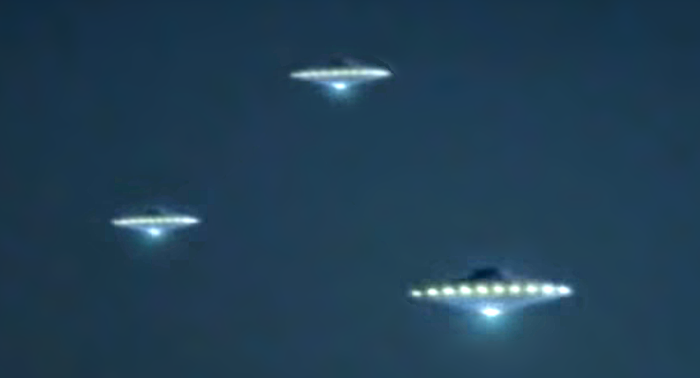 . . were there any supporting videos of these absolutely beee-autiful flying saucers floating serenely above Cairo, Egypt, in 2015? Nope, not a single one. Dammit. Luckily, Hollywood DID catch a similar saucer on film during the production of Attack of the 50 Ft. Woman. So, in this age of digital phones in every pocket, why is this the only video as impressive as this one?